Wow! This lovely and charming home being built by Magnolia Homes in the highly sought after Saunders Creek is ready to preview. It has 4 bedrooms (2 bedrooms down), 3 full bathrooms, a game room, and a 3 car garage. This is the last time this floor plan will be built in Saunders Creek! 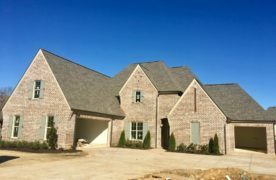 This home is located in Rossville, which is only minutes from Collierville. Would you like lower taxes? 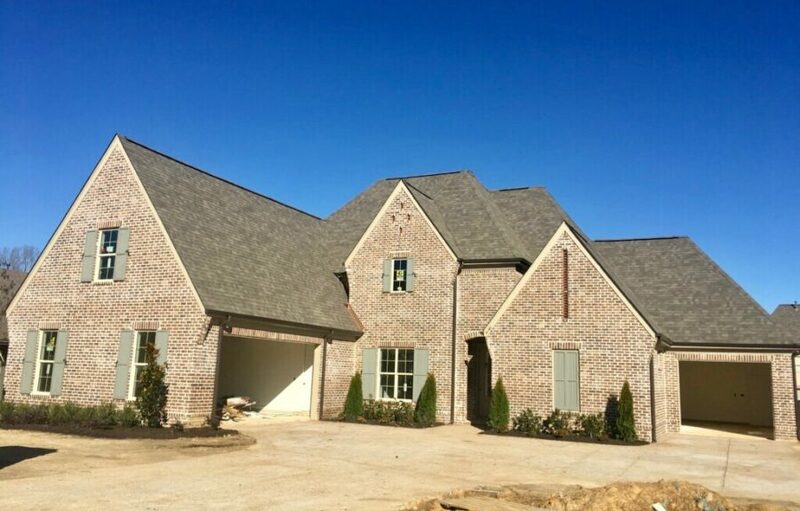 Schedule an appointment to stop by our Model Home, which is open 7 days a week, and find out about low Fayette County taxes. This home has James Hardie exterior siding and trim rather than wood, and a 10 year warranty with Q.B.W!